Are You In Control? 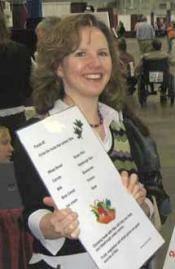 is a new, fun, interactive educational tool to help people with prediabetes/diabetes make good choices and we invite you to use them in your health care plan. Are You In Control? 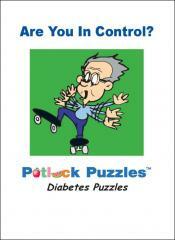 is the first in a series of Discussion Books™ designed to reinforce important topics in prediabetes/diabetes education through fun, interactive puzzles.